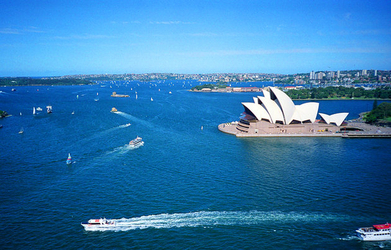 TOP TOURIST ATTRACTIONS IN AUSTRALIA! Date 23.10.2015 Check out top tourist attractions in Oz! With the beautiful scenery and fun activities you’ll never be stuck indoors!